The choice of board is a point of dilemma right from the beginning of the child’s education. The choice of board plays a pivotal role in the development of the child and decides their career. So one should weigh all the pros and cons and then choose the Board accordingly. 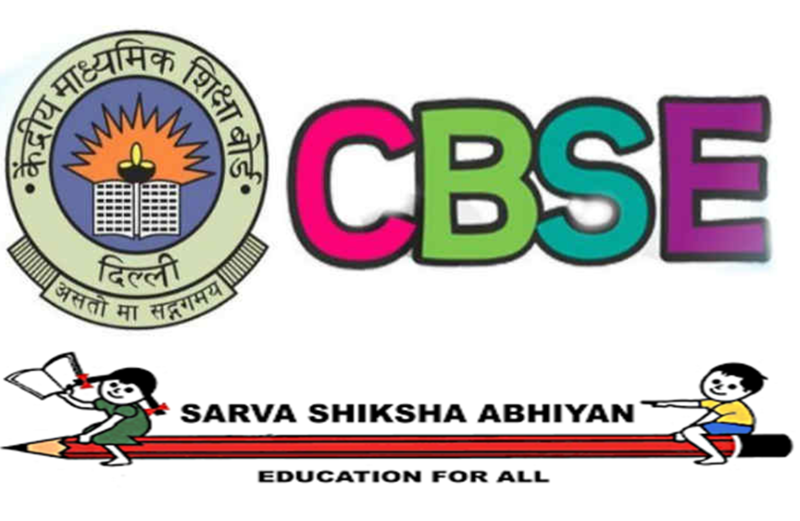 Central Board of Secondary Education (CBSE) is the main board of education in India. The board of education conducts exams like the AISCE – All India Secondary School Examination for class 10th. and AISSCE – All India Senior School Certificate Examination for class XII. It is one of the most popular and most preferred Board of education in the country. All most all schools across the country follow CBSE board. CBSE has a syllabus that is well-structured, simple and up-to-date. All national entrance examinations are conducted as per this syllabus. Even the different competitive exam tend to follow the CBSE pattern and the books. The following are the points that have led to the popularity of the CBSE board. CBSE prescribes the books of the NCERT (National Council of Educational Research and Training). The NCERT are well structured and economical. They are written in simple language that can be understood very easily. All over the country, all the schools which are affiliated to the board follow these books and there is a uniform syllabus. The exam pattern is the same and uniform. The books are in sync which the latest discoveries and research in the education field. The syllabus is up-to-date and ensures that the child is aware of the basics as well as the latest happenings. CBSE board follows a certain teaching approach and undergoes changes as per required. The syllabus is compact and easier when compared to that of other boards. The fewer subjects and brief description all make it very easy to cover. The brief nature does not mean that the content is not enough. The syllabus is structured in such a way that it covers all the necessary information and provides the required knowledge to the students. Both English and Hindi language is used as the medium of instructions. The focus has majorly increased on learning through experience and experimentation rather than through one-way teaching. The content is also considered important for the various competitive exams like JEE (Main) examination and AIPMT, which serves as an entrance exam for admission to the various undergraduate engineering courses and medical courses respectively. There are instances when the questions in these exams, have been directly taken from the NCERT books. CBSE has become online. All the books and the course material are available online. The CBSE textbook solutions for class 10 and 12 all are available online too. Notes, videos, question papers all are available online for the student to access anytime and from anywhere. Central Board of Secondary Education (CBSE) has created a Foreign Schools Cell (FSC) which ensure that CBSE schools outside India are given the right academic and administrative support. CBSE also has the benefit of a desirable status with International universities. CBSE is the main source for education in India. The continuous and comprehensive evaluation was a process of assessment, mandated by the Right to Education Act, of India. This approach to assessment has been introduced by state governments in India, as well as by the Central Board of Secondary Education in India, for students of sixth to tenth grades and twelfth in some schools. Not every student can easily learn what’s taught in the school. They need some extra means for their complete understanding. Being a student it was unable to grasp everything at once. So I was needed extra attention for my course. I found some websites on the internet that help students in such things. assignment help etc. maybe it will help others too.